Startup Basics is for entrepreneurs launching tech companies but are not fluent in "startup." 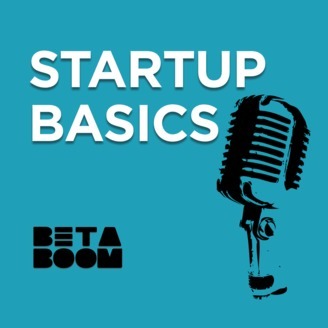 Hosted by Beta Boom's founding partners, Sergio and Kimmy, the podcast covers common topics and questions that many founders are afraid to ask or think they should know. Startup Basics covers subjects like these: Do I need a technical co-founder, and how do I find one? What do investors look for in early-stage startups? What is product-market fit and how to find it? How can I get customers? How can I get money for my startup? If you don't know the difference between a "seed round" and an "A round" or think a "cliff" is a steep rock face, chances are that this podcast is for you. 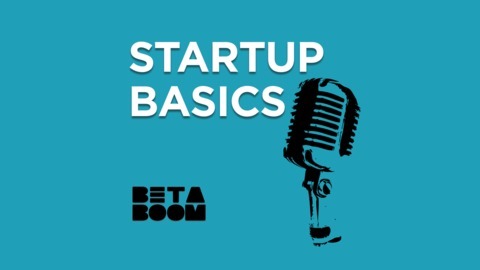 There are other great podcasts focusing on growing a startup or looking back on successes, but Startup Basics really covers the initial stages of a tech enterprise in terms that nearly anyone can understand. Running a startup is a race against time, so it's important to keep focused on those things that will help your startup succeed. At the same time, distractions abound. So what should you focus on and what should you eschew? Boostrapping. What Is It, and Is It Right for You?